The final film in my Oscar review series is the 1950's drama; Fences. This film centres on Denzel Washington’s character of Troy Maxson as we follow him through what becomes the most extreme example of a midlife crisis you might ever see on film. He feels trapped by his obligations to his family and lives his life on edge. Theodore Melfi's Hidden Figures is the next film in my Oscar review series. 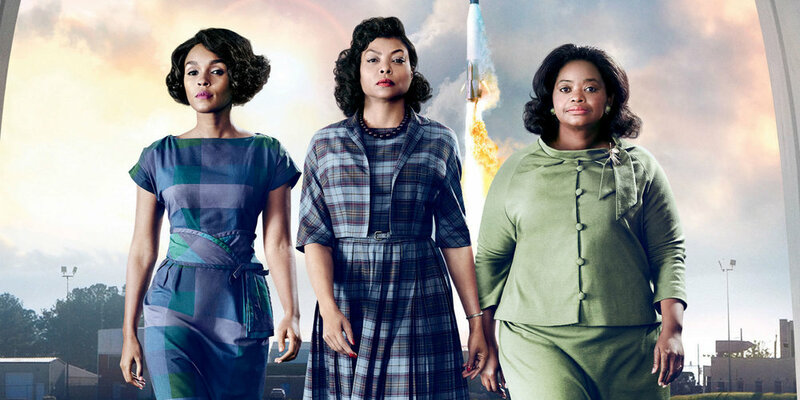 Set during the time of the space race it centres around three African American women working at NASA. It’s got a brilliant opening scene that will make you fall in love with these woman right from the get-go. You immediately get a taste of their fun banter and how close of a friendship that they have. You are left wanting more. Garth Davis' Lion is next up in my Oscar review series. Lion is very much a foreign film, but it's also very much a biopic and an adventure story. It pieces together elements from all over cinema and shows us something amazing. Lion is based on a true story, one of three in the Best Picture category, and is the one that feels the most honest. It’s a very personal story and though it doesn't have the spectacle, it is no less extraordinary. The next entry in my Oscar review series is Denis Villeneuv's beautifully shot Arrival. I can’t speak highly enough about this movie. It awed me, moved me and made me think. Which is a trifecta that is rarely attained by any movie. Having seen it twice since it’s theatrical release in November I can tell you that it not only holds up to repeat viewings, but I would agree with many on the web that say that the second time you watch this movie may actually be superior to the first.